By Andrew Gavin Marshall in Canada, Economy, Intelligence, Politics, Poverty & Inequality, Quebec Student Movement, Resistance/Revolution on June 3, 2012 . 22. The act of arrest and pending court proceedings has the effect of changing the class of person and status of person within a class of persons. The rights and freedoms and the liabilities as prescribed in the different acts, statutes, laws and regulations is not disclosed when the change of status or class of the person is to occur or has occurred. Everyone has the right to recognition everywhere as a person before the law. No one shall be held in slavery or servitude; slavery and the slave trade shall be prohibited in all their forms. 23. Education of Human rights is not freely available. The States Parties to the present Covenant recognize the right of everyone to education. They agree that education shall be directed to the full development of the human personality and the sense of its dignity, and shall strengthen the respect for human rights and fundamental freedoms. 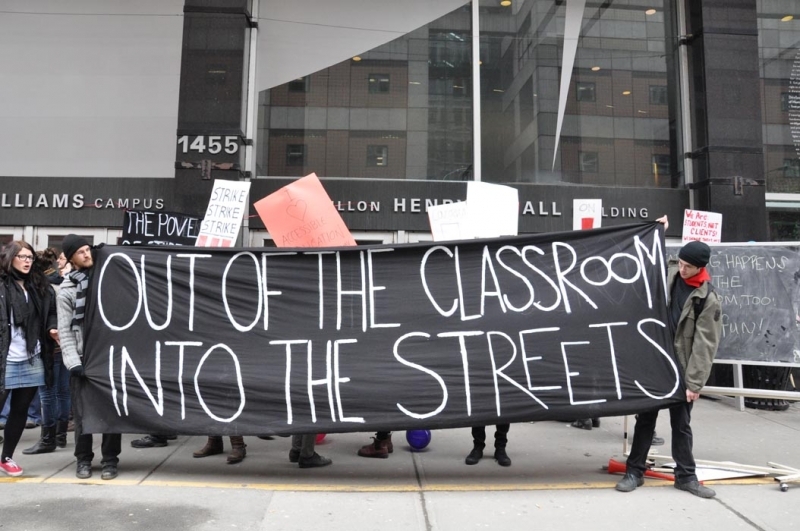 The 2012 budget estimates released by the federal government estimate that 3.5 million “rounded to the nearest hundred thousand” will be spent on teaching Canadians their human rights. Evidence that people are not aware or educated of their human rights can be found in the yellow pages under B for barristers under L for Lawyer under S for solicitors. If people were educated and aware of their human rights there would not be a need for a lawyer a barrister or solicitor to represent a human being in a court or other civil procedure that one is forced to participate. The Human being has a right to education particularly when it come to learning and understanding one’s human rights. The obligation of teaching of human rights to human beings by government and the Crown has not been honored . That fact that I have to remind and question the court of this topic is evidence that the government is not fulfilling this obligation to me the human being. It is my human right to know and understand the rules and procedure of court or other civil procedure regardless of the name of the court or what judge sits in that court. Forcing or compelling a human being to operate as a juridical personality or a legal person as prescribed by a law in order to obtain an eduction is a violation of human rights. Standing in a court operating within a class and status of a juridical personality as prescribed in law without knowledge of the obligations or benefits offered by the court to that of a legal person a juridical personality is not equal nor should be considered a fair practice or procedure. To have the status and class of the person changed with out informing the human being and ensuring the human being understands and provides the consent to the change or when the change occurred is a violation of the human rights. 25.Higher education shall be made equally accessible to all, on the basis of capacity, by every appropriate means, and in particular by the progressive introduction of free education. All the citations/links are in there. That portion of text is cited in the previous hyperlink where it says “a few numbers”, and takes you to a recent article that provided a larger list, and at the bottom of which they provide all of their sources for the specific information. Cheers!